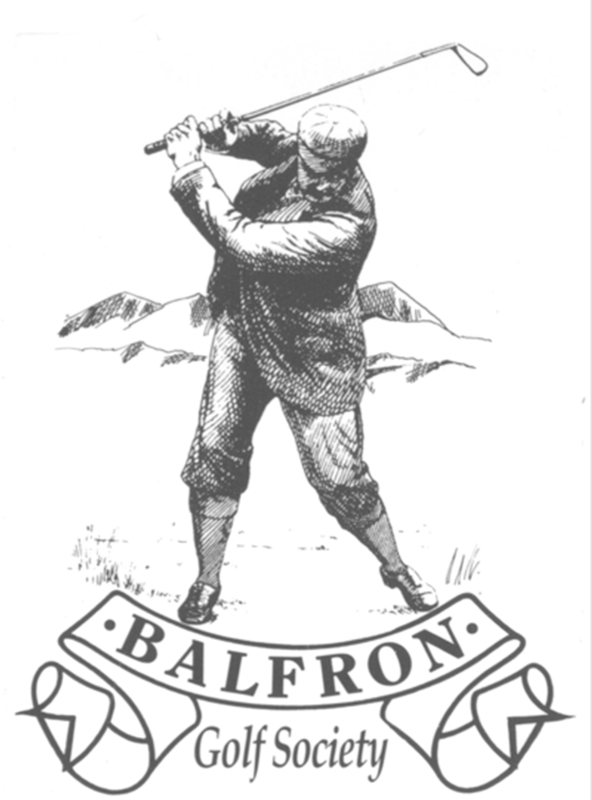 Balfron Golf Society runs an 18 hole course situated 6 miles from Loch Lomond and the Trossachs, in an area of West Stirlingshire in Scotland, 20 miles to the north of Glasgow and 20 miles to the west of Stirling. Visitors are welcome to book a tee time online or come and pay & play – £20 midweek & £25 at weekends. Please consult our fixture list to check tee bookings and competition days when there may be some restrictions.